The death of bestselling author Aaron Jackson turned Maggie Weston’s world inside out. The manager of Jackson’s Writers Retreat, Maggie knew a murderer hid among her colleagues and friends. Was it actress Lily Dunne, target of a stalker’s obsession? Lily’s writer husband, struggling to make a name for himself? Money-loving Korie, Aaron’s wife? Or someone else? Maggie herself stood to inherit from Aaron’s estate. As former New York City cop Fletcher MacAllister piled up evidence against Maggie, only faith kept her strong. 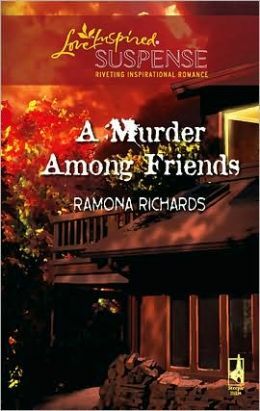 And Fletcher needed to rekindle his own faith in time to prevent the killer from claiming another victim.